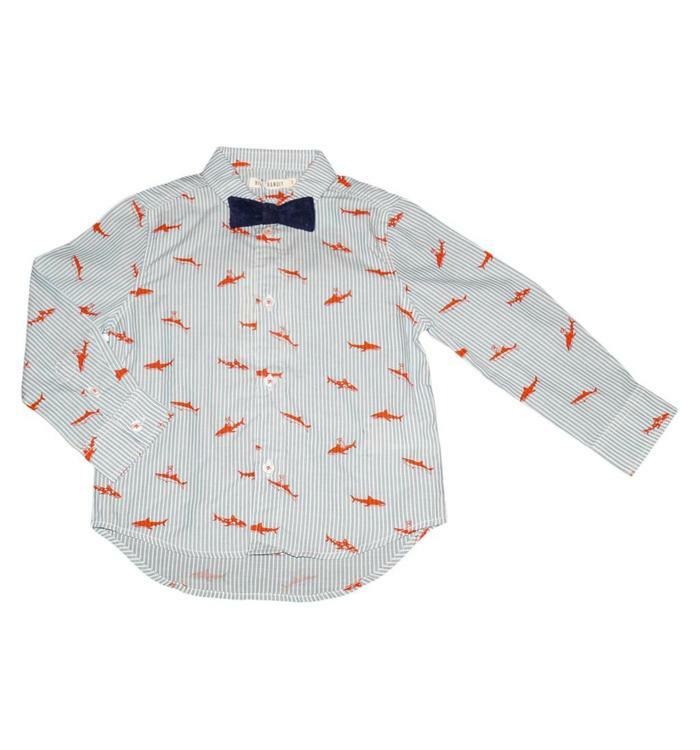 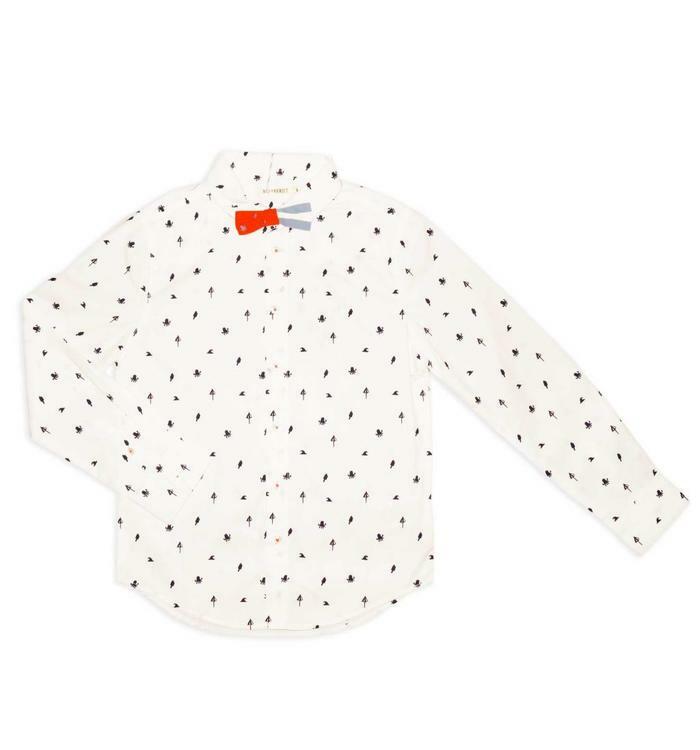 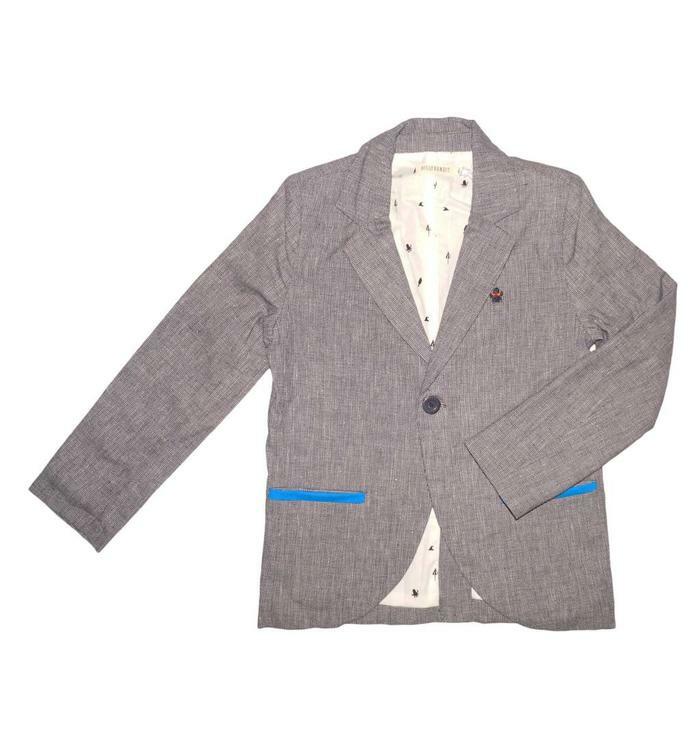 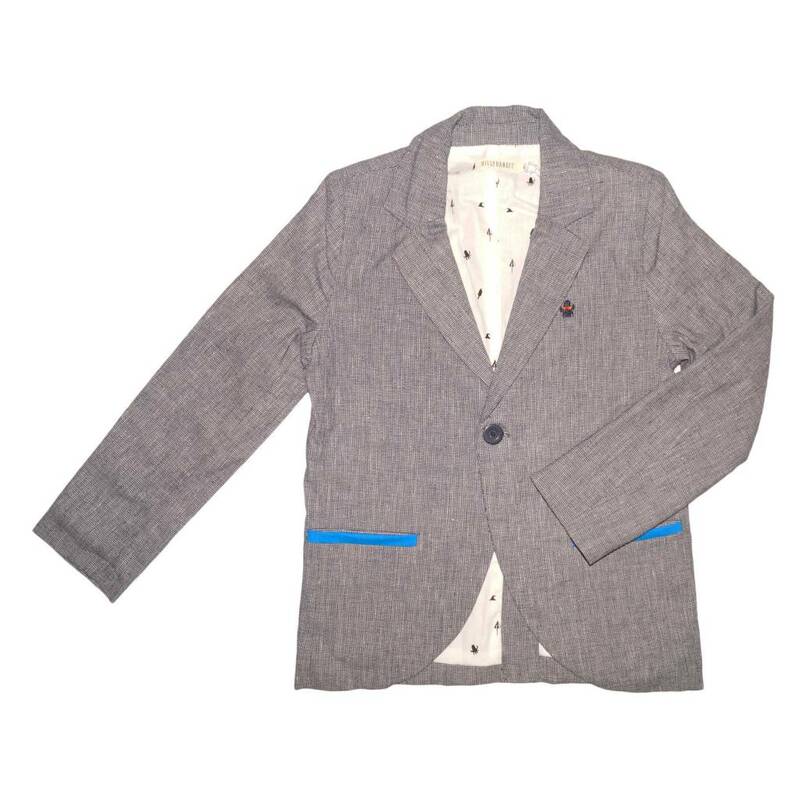 Boys' suit jacket, gray, blue contrast piped pockets, octopus embroidery, printed lining, sold with cover. 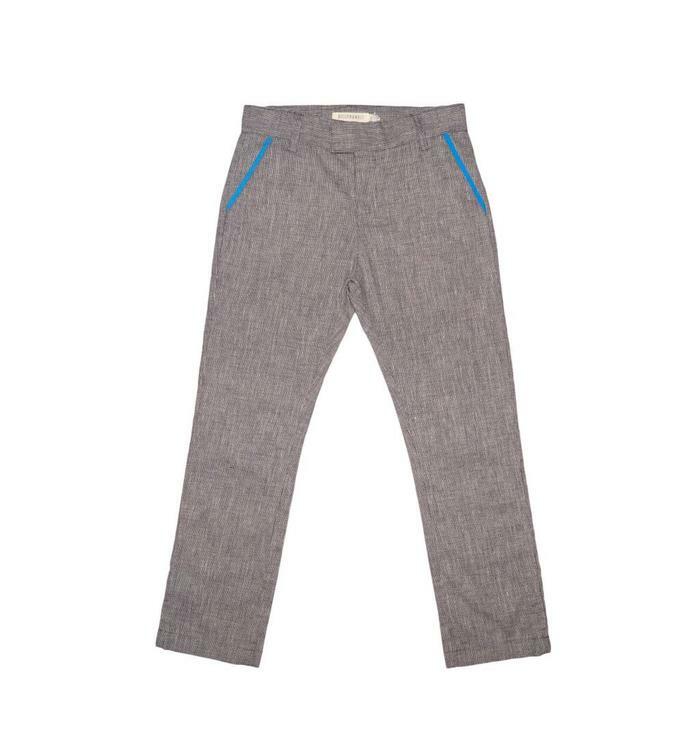 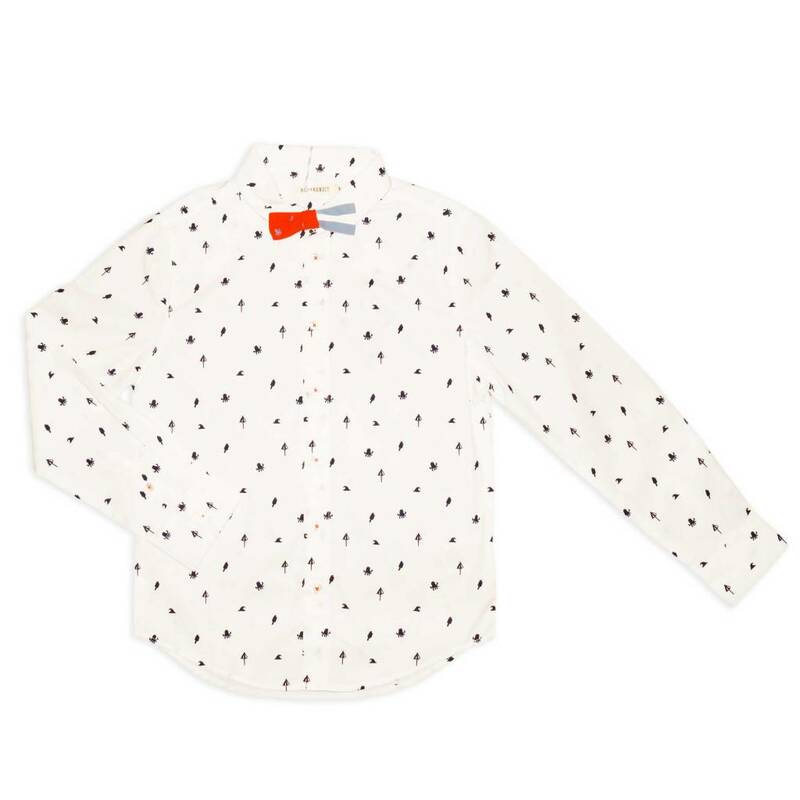 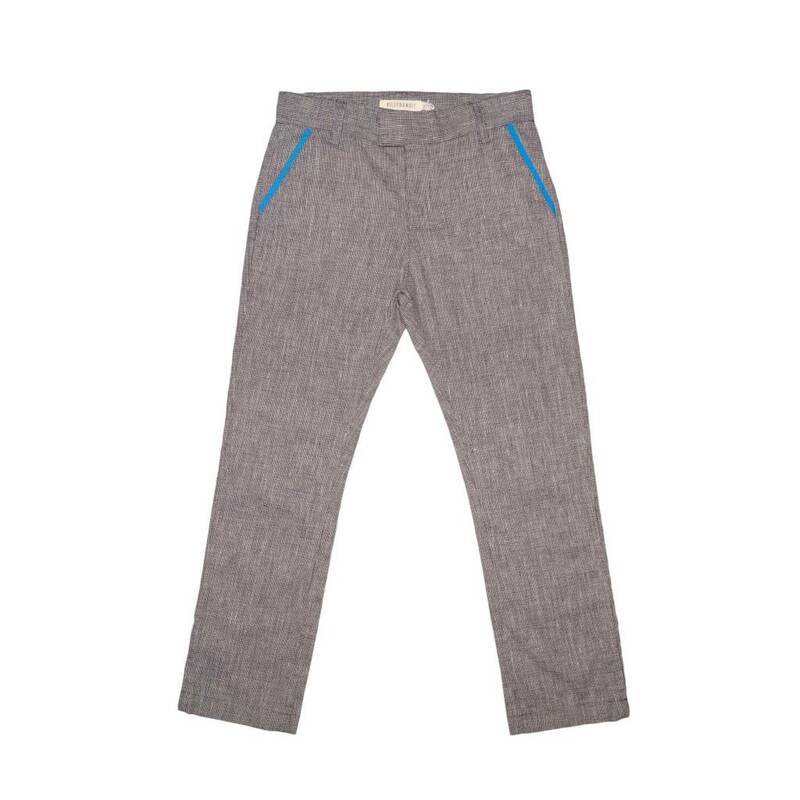 Chic boys trousers, italien front pockets, zipper, adjustable waist, welt pockets on the back. 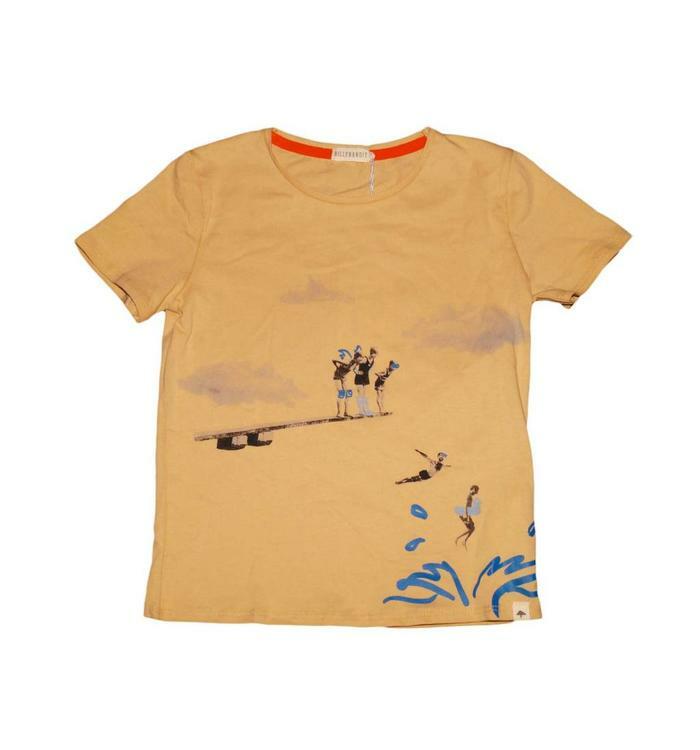 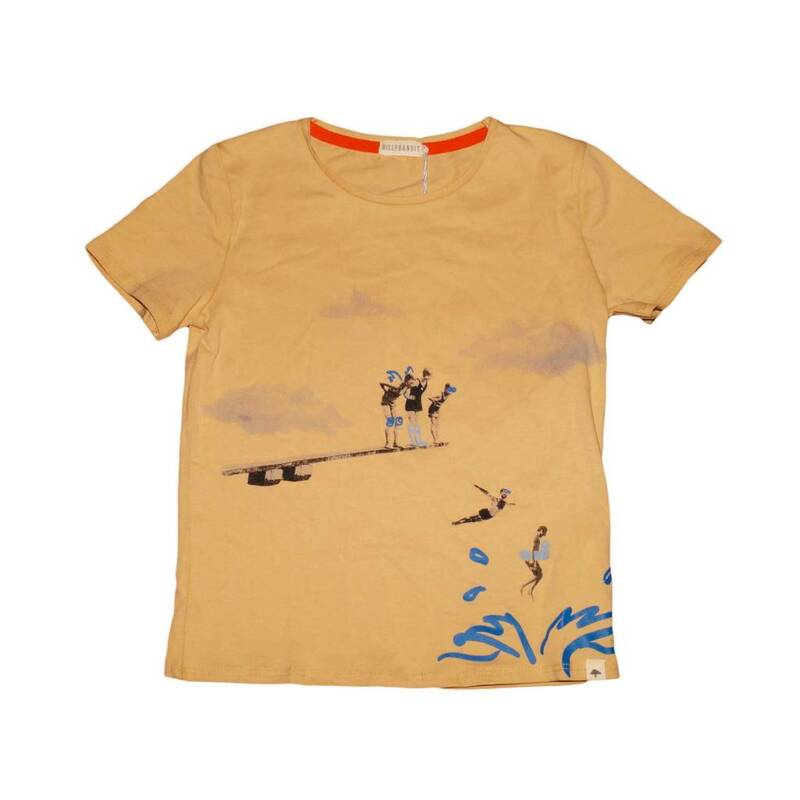 Sweater for boys, T-shirt, beige, printed design on the front, soft fabrics. 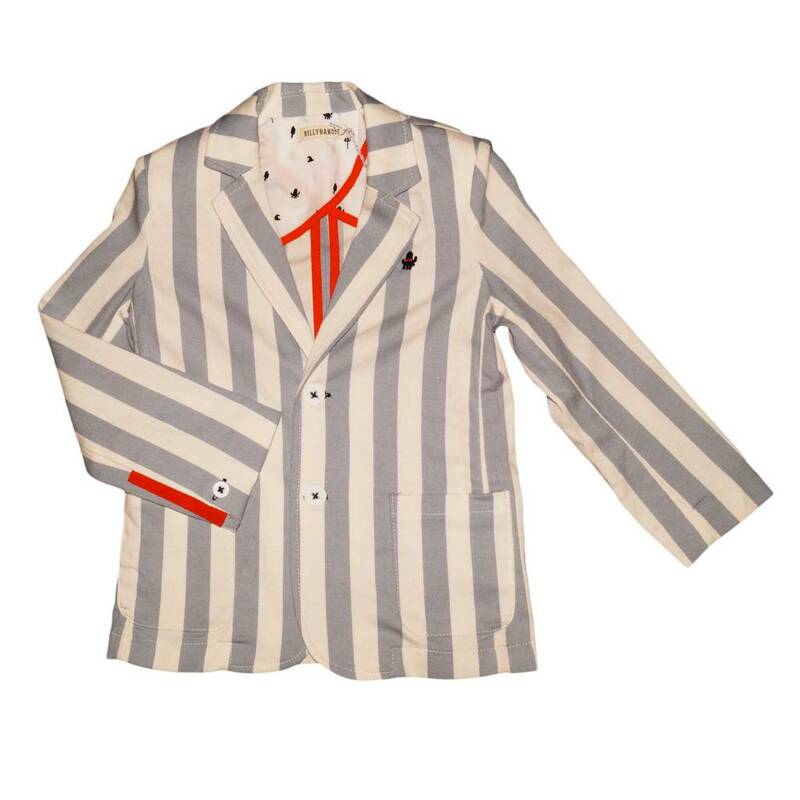 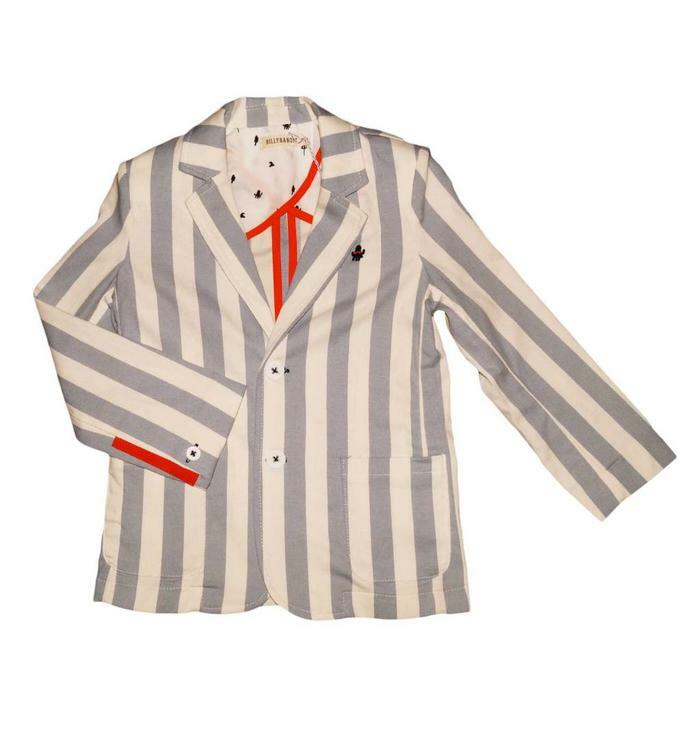 Striped suit jacket, gray and white, button closure in the center, 2 front pockets, V-neckline, long sleeves.